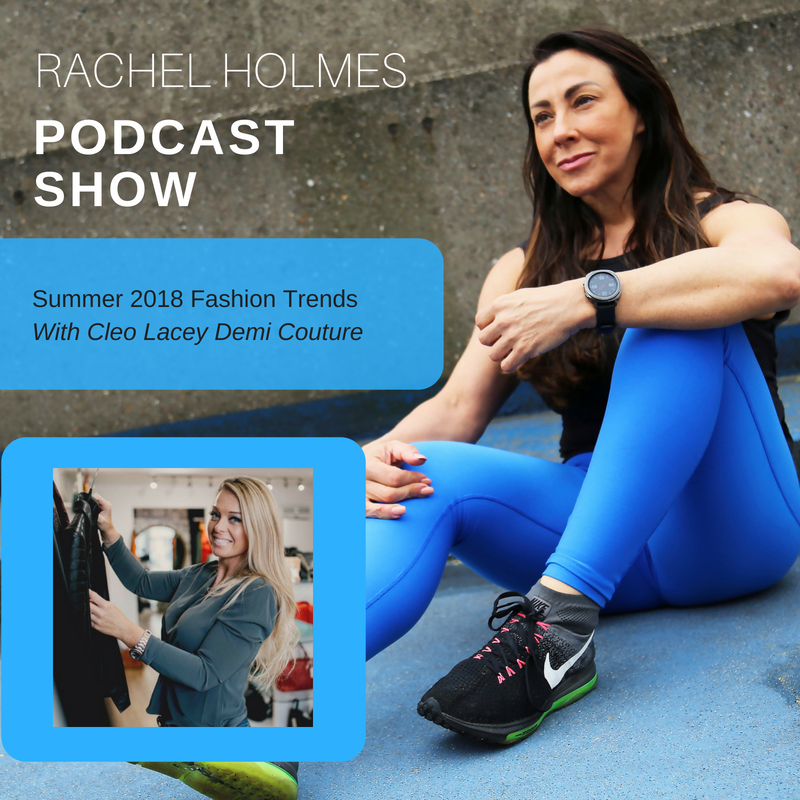 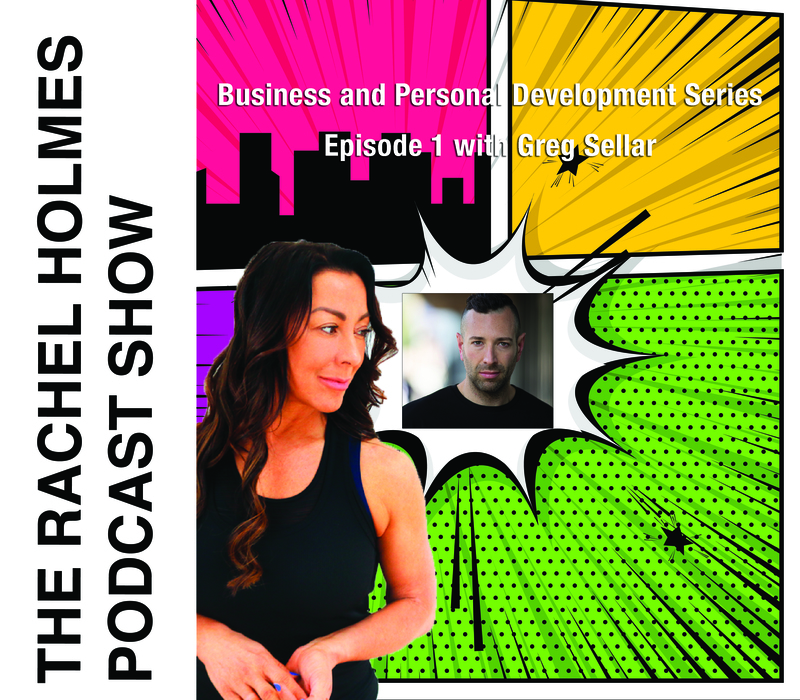 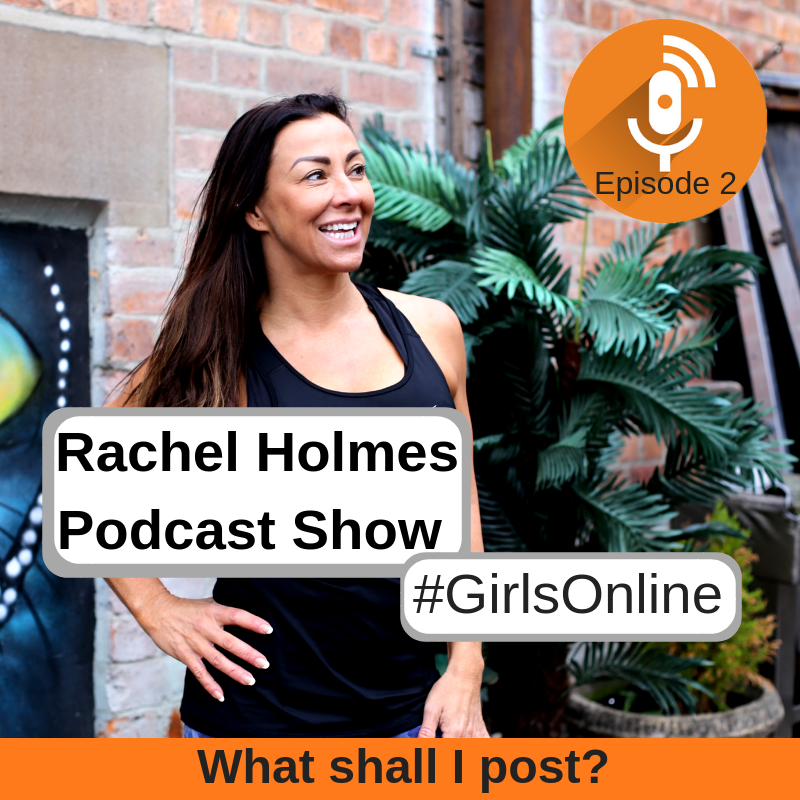 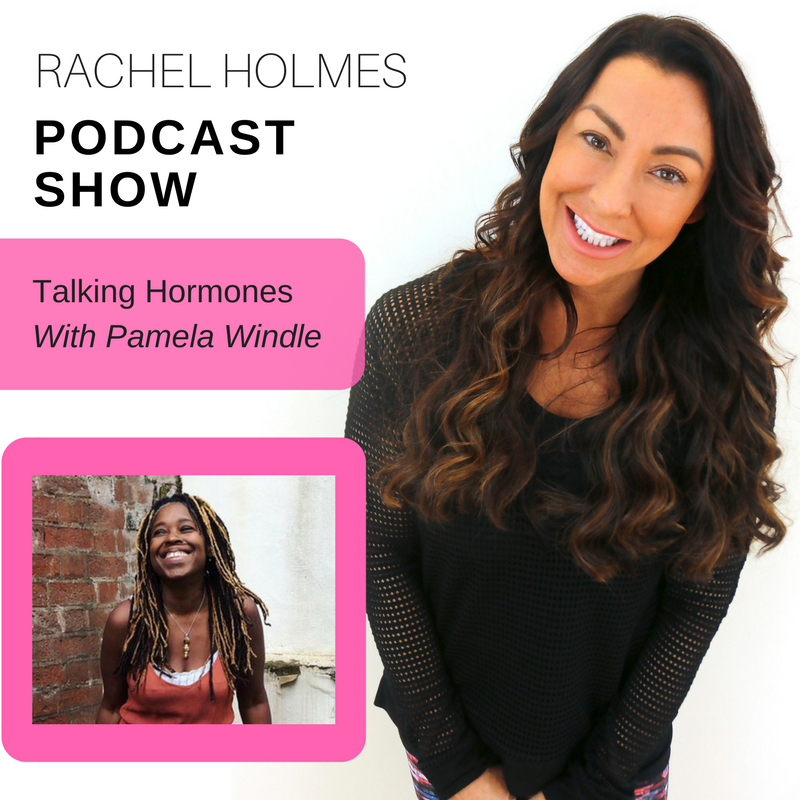 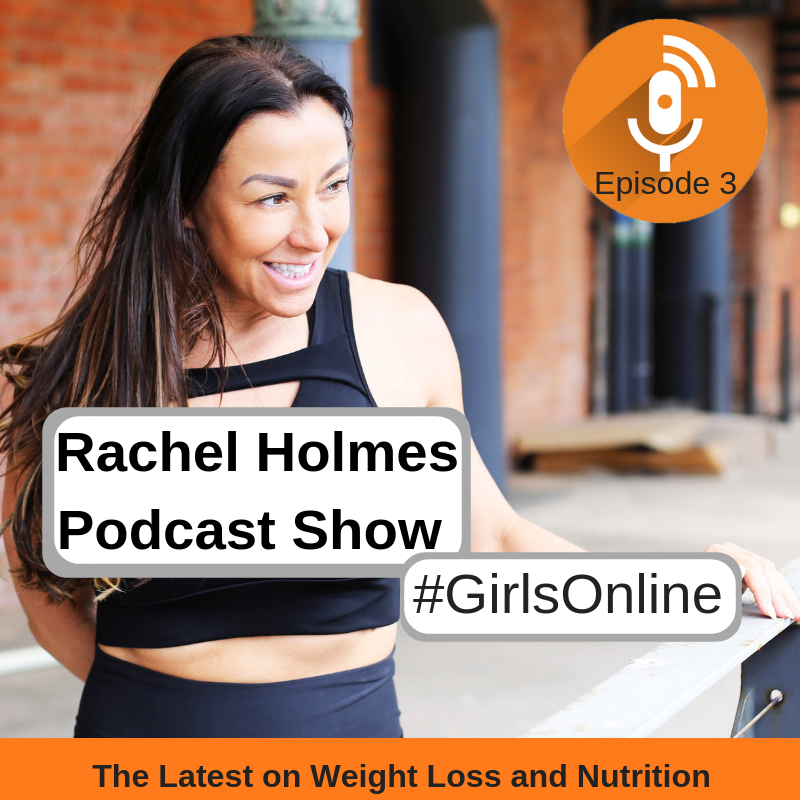 Rachel Holmes Solo Podcast Episode 2- What Shall I post? 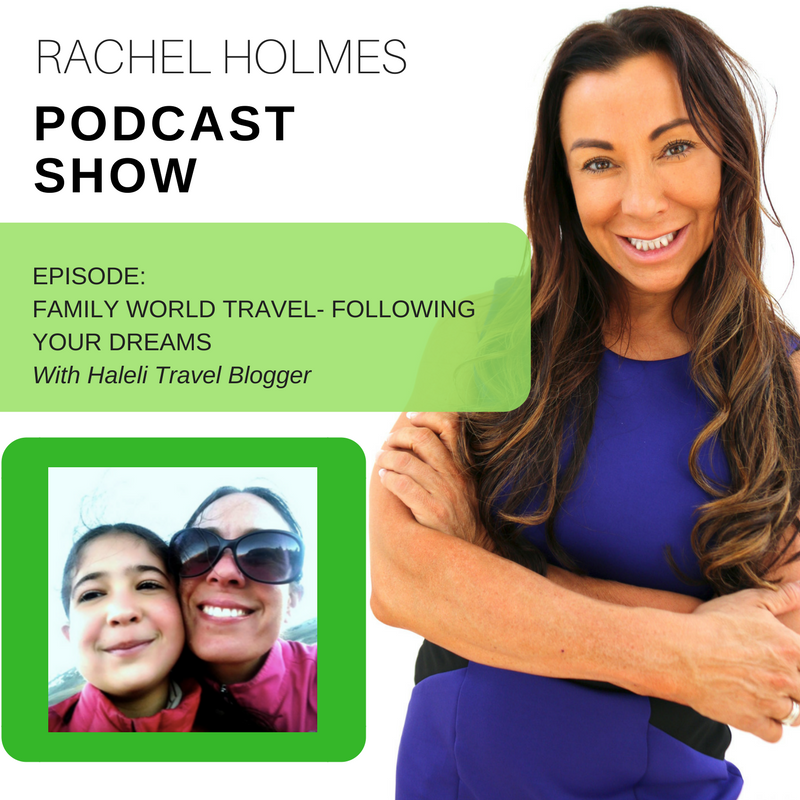 This inspirational interview features the story of Haleli; how she left home and took her children travelling the world. 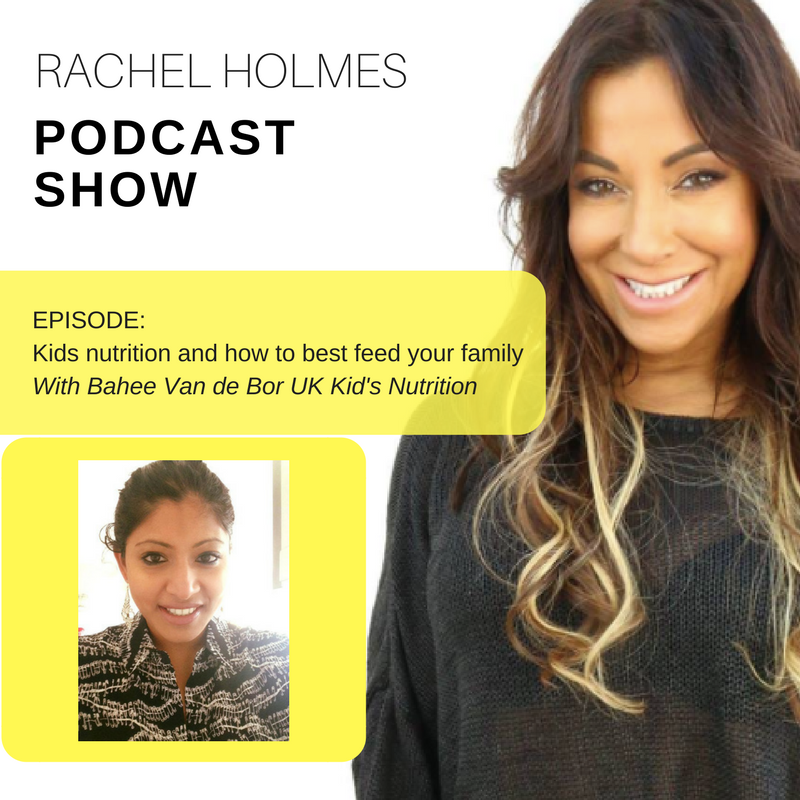 We talk about what they learn as a family, where they have been and there plans for the future as well as tips for others wanting to follow their travelling dreams. 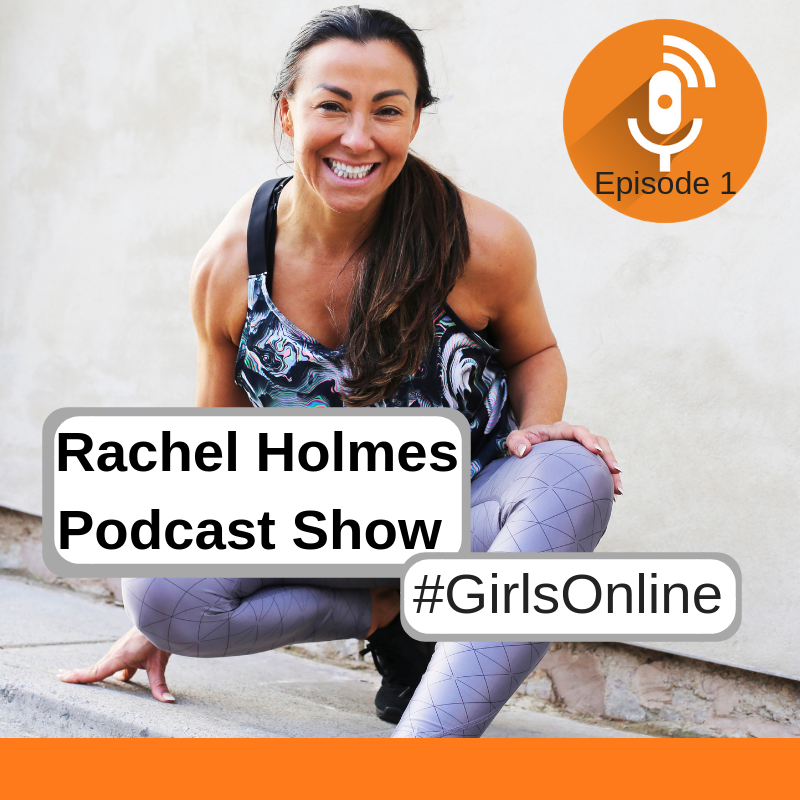 See more in her blog.